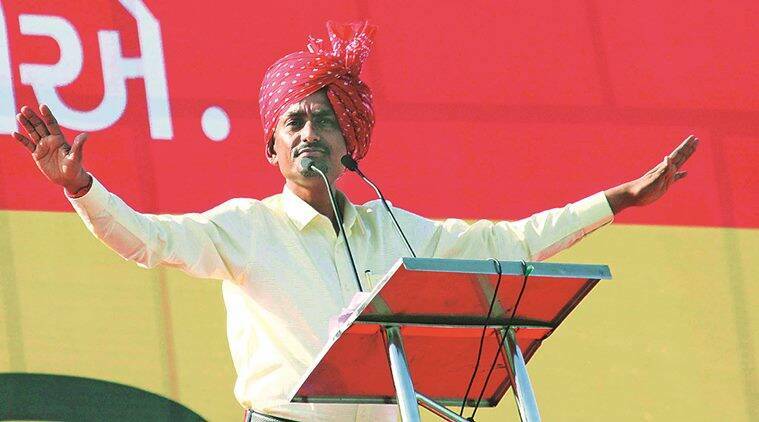 Congress MLA from Radhanpur, Alpesh Thakor, resigned from all positions in the Congress party on Wednesday, though he said he had not yet resigned as an MLA. Speaking to media persons, Thakor, who floated the Gujarat Kshatriya Thakor Sena, said that he was resigning because he did not get “respect” and all he got from the Congress was “betrayal”. 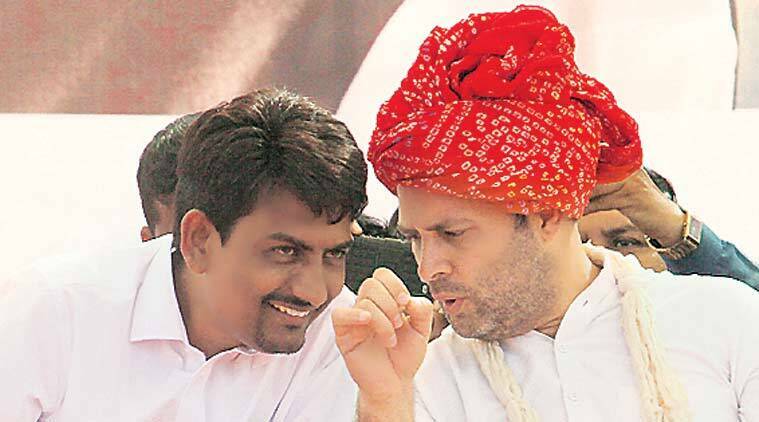 “I am resigning because of the Gujarat Congress leaders, its high command and its state unit in-charge not treating us (Thakor Sena) properly”, he told reporters. Thakor was appointed to the AICC, the Congress’s highest body, as its secretary and placed in charge of Bihar in 2017. He claimed that at least 43 Congress MLAs of the 77 who won in the 2017 assembly elections “owed their victories to the Thakor Sena”. One of his public speeches last year is said to have provoked the anti-migrant violence in parts of Gujarat. “I am not joining any party, will work for society”, said Thakor and added that were he interested in “positions of power”, he would not have joined the Congress “when it was going through a crisis”. “The prabhari does not even speak to us properly nor took us seriously”, said Thakor purportedly targetting general secretary in charge of Gujarat Rajiv Satav. Talks of Thakor quitting were going on since the ticket to Patan Lok Sabha seat was given to former MP Jagdish Thakor. Alpesh had eyed the seat, though he clarified in a video on March 26, that he was not contesting the Lok Sabha. His resignation letter, which he posted on his Facebook page before the press meet, was addressed to Gujarat Pradesh Congress Committee chief Amit Chavda which said, “What I had always found wanting (in the Congress) was respect…respect…respect. I am deeply saddened. The only thing I always got was betrayal, betrayal, betrayal”. Sources say that the party also ignored Thakor Sena’s demand for a ticket to a member of the outfit from Sabarkantha Lok Sabha seat. “The Thakor Sena, during the core committee meeting here late Tuesday night, passed a resolution to severe ties with the Congress. We have not consulted Alpesh Thakor before taking this decision,” Jagat Thakor, a member of the outfit, told reporters here. “After the meet, we told him to make his stand clear within 24 hours. If he wants to remain with the Congress, then he has to leave the Thakor Sena. And if he wants to be with us, then he has to resign from the party and as an MLA,” he said. The Congress was “ignoring” the Thakor Sena while taking important decisions, including the selection of candidates for the Lok Sabha polls, he added. Though Alpesh heads the outfit, he was not present in the meeting. After emerging as a prominent OBC leader in Gujarat, he joined the Congress before the 2017 Assembly polls and won from Radhanpur seat in Patan district. He recently met Congress president Rahul Gandhi and conveyed his displeasure against the functioning of the party’s state leadership. The OBC leader claimed his community and supporters were feeling “cheated” and “ignored”.